I am honored and pleased to introduce Dean Radin, PhD, Chief Scientist at the INSTITUTE OF NOETIC SCIENCES (IONS). Are you familiar with Dean and his astonishing work? If not, here’s a little more information on this brilliant man. Before joining the research staff at IONS in 2001, he held appointments at AT&T Bell Labs, Princeton University, University of Edinburgh, and SRI International. 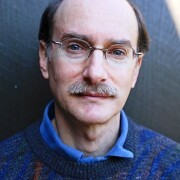 He is author or co-author of over 200 technical and popular articles, a dozen book chapters, and three books including the award-winning The Conscious Universe (HarperOne, 1997), Entangled Minds (Simon & Schuster, 2006), and the recent 2014 Silver Nautilus Book Award winner, SUPERNORMAL (Random House, 2013). Another fascinating fact about Dean ~ he was born on February 29th, a Leap Year baby! 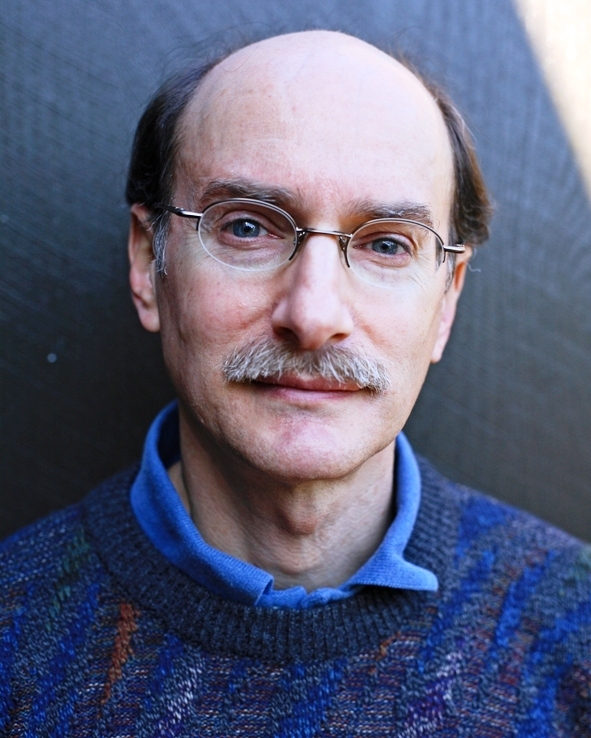 Welcome Dean Radin! It is a great honor to be with you here today, and for you to be kind enough to speak to us about your impressions of “In The Beginning There Was Light” documentary about breatharianism or “living on light”, which deals with human beings who allegedly can survive without food and fluid, over weeks, years and even decades, directed by Peter-Arthur Straubinger. First I would like to congratulate you on your newest book, “Supernormal”, with a forward by Deepak Chopra! In your book, you find evidence and validity for the claims of mysticism, miracles and the supernatural. With this in mind, what context would you place breatharianism in? In other words, would you say it is mystical, miraculous, supernatural, supernormal or a hoax? I’m pleased to say that Supernormal just won a 2014 Silver Nautilus Book Award. This will be posted on the Nautilus website on or about May 1. I would place breatharianism into the category of marvelous or supernormal. That means natural but extraordinary, as opposed to miraculous or supernatural, which imply a divine origin. Some of the claims of breatharianism are almost certainly hoaxes or involve delusion. But if it is a genuine phenomenon, then it would significantly challenge most of what we know about nutrition, which is good reason to be very cautious, but it’s also a good reason to study it rigorously. Congratulations, Dean! That is fantastic news about “Supernormal”! You and Peter share a great passion in common ~ both of you are looking to open up the minds of the masses, so that there will be an understanding that there is MUCH more to our world, and our conscious existence, than science can prove. In your fascinating book, “The Conscious Universe”, which has recently been published in Chinese (another HUGE Congrats there! ), you describe two stages of belief when it comes to the acceptance of new ideas. You state that In Stage 1, skeptics confidently proclaim that the idea is impossible because it violates the Laws of Science. In Stage 2, skeptics reluctantly concede that the idea is possible, but it is not very interesting and the claimed effects are extremely weak. With that analogy, Dean, do you believe that viewers of “In The Beginning, There Was Light” have the potential to possibly catapult from Stage 1 to the Stage 2 category (or beyond), that by watching this non-partisan well-researched film, many may be open to the reality that a human body can live on light or prana alone?! Sure. There are still many unknowns when it comes to these strange phenomena, but we must first be open to the possibility that they are real before we being to study them. Otherwise the results of an investigation would be a foregone conclusion. While skepticism is an important attitude to maintain when studying the unknown, it must be balanced by an equal amount of openness. Peter’s film is a great way to introduce a topic that many may regard as impossible. But for those with imagination and a willingness to challenge their prior beliefs, it may also stimulate serious investigation. And I’m all in favor of that. Yes you are, Dean! And we love you for that. I am most fascinated by your new Collective Consciousness app, especially how it has the ability to focus on an individual consciousness level (Me Screen), and a global consciousness level (Collective Screen), very impressive! Will this app help transition those Stage 1 people to move into Stage 2, with technical proof in their hands, or is this app designed for those already in Stage 2 and beyond? This app is being developed by Adam Curry. I am involved in helping to get it funded, and I may also assist in some of the data analysis on large-scale events. It is designed as a tool that anyone can use — skeptics and non-skeptics alike. Thanks again for your time and sharing with us. We greatly appreciate you and all you do, Dean!